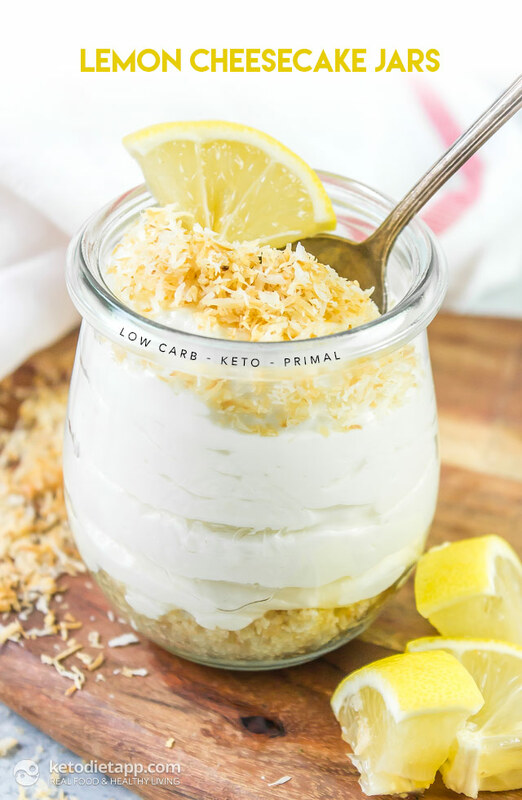 These Keto Lemon Coconut Cheesecake jars are the perfect little sweet treat for a high fat diet! 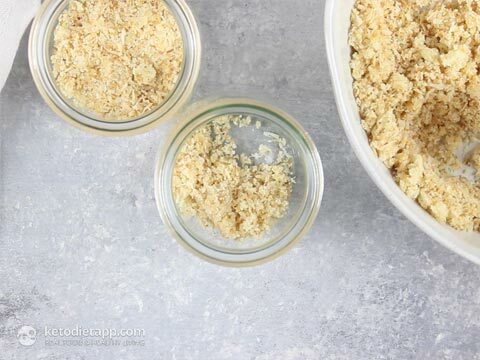 With only a few simple ingredients and steps you can whip these keto-friendly jars up in no time. 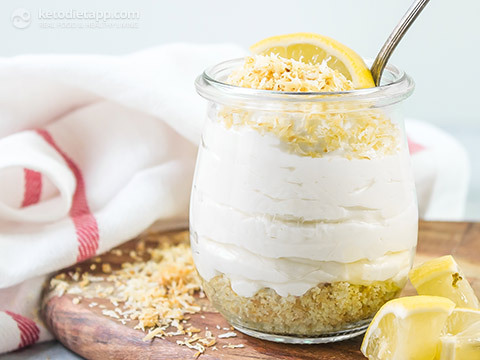 Coconut and lemon is such a classic flavor combination, it’s so bright and fresh making it a nice detour from chocolate based dessert recipes. Best of all, this real food treat is so versatile! Instead of lemon zest, you can try other flavors and add chocolate chips, orange zest, cinnamon, matcha or cacao powder. 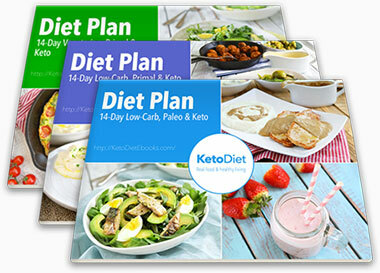 The perfect addition to your meal plan while following a lchf diet! These treats are small and low in calories so you can enjoy them even if you are trying to lose weight. 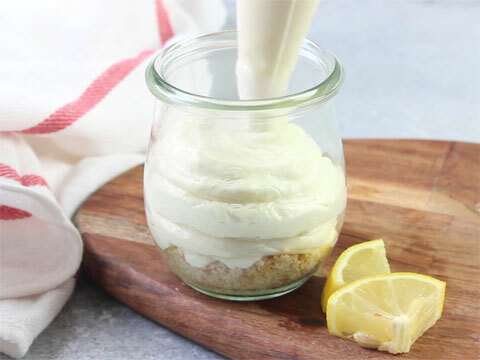 Spoon into the jars and refrigerate 1 hour before serving. I think I've died and gone to cheesecake heaven! This is absolutely wonderful, not to mention so easy!!! Love how I can just put them in individual ramekins and enjoy them!!!!! I made this in 10 min, this is so good. This recipe was absolutely delicious!!!! 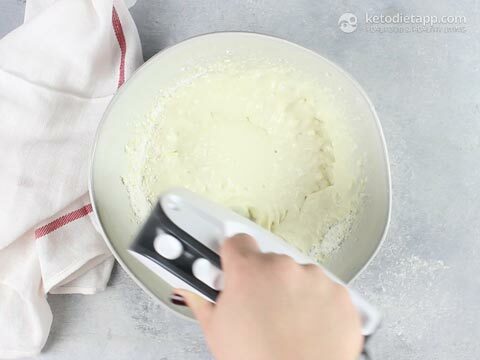 I just started the keto diet and have been quite disappointed with other recipes out there trying to make keto dessert sound delicious . I went out , bought all the stuff to bake and make many dessert recipes and have been sadly disappointed. 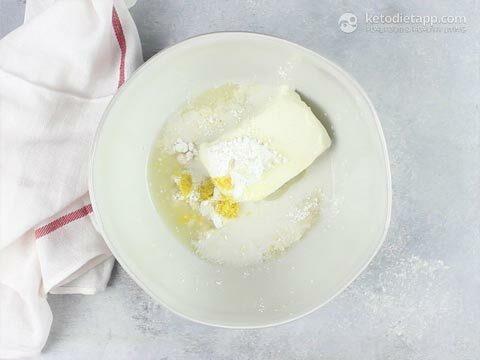 I was this close to letting go of the idea of having a delicious dessert on the keto diet, until I came across your recipe! It’s amazing !! Thank you for sharing !!! Random question. Where did you get these jars, they are the cutest! This recipe is so incredibly good whilst being so easy to make. For personal use, I only make the cheesecake part. But when I entertain I add the crust. Thank you! Looks delicious. But I have one problem. The amount of protein. On keto we're meant to have between 3-6 grams of protein per meal. So this receope would constitute a whole meal & more. I am on high fat, LOW carb & moderate protein keto. Is this for another type? Thank you for your lovely layout on the blogs. Mine are in the fridge at the moment, and yes I licked the spoon. Started Keto only a few weeks ago and have had my husband on my back for "not eating right". He is pre diabetic and has not eaten dessert in ages. This will be served after our evening meal, we will see if he changes his mind. 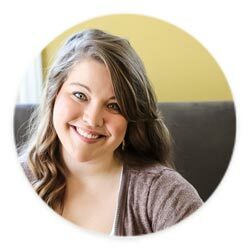 Your blog is wonderful, any ideas for a 14 year olds Keto B-day cake? Little pots of heaven. Absolutely gorgeous. So tangy, sweet, fresh hard to describe but just a lovely combination of flavors. Another winner. I always love recipes like this because of the serving size. It's easy to eat too much when it comes to large desserts. But, when you've just got a little container in front of you, portion control is so much easier. I totally agree  I use these small 4 oz jars fo most parfaits or desserts like panna cotta! Exited to make this for dessert just last night. Easy recipe. BUT I raised an eyebrow at crust ingredient 1/4 tsp salt. I always follow recipe exactly FIRST and then make adjustments accordingly. The salt RUINED the crust. Unsweetened coconut is not cheap and I must travel 1 hour to get to a store where I can buy it. This recipe caused me to waste fully 1/3 cup unsweetened coconut. I’m very unhappy. Oh, I’ll make this recipe again, but I’ll NEVER ruin it by adding salt to the crust. Lesson learned. I'm sorry to hear that, Rhonda. I suppose the salt is not for everyone. Ingredients like salt and sweeteners are always better used "to taste" as this depends on your palate. I hope the next batch comes out great! Would it work to substitute coconut flour for almond flour? 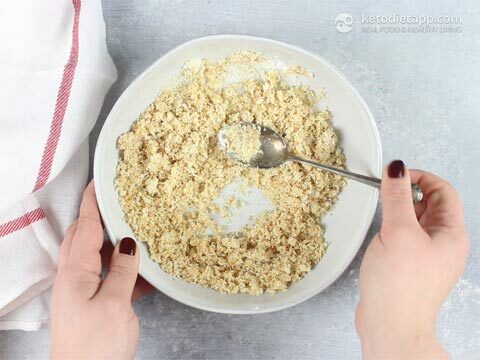 I think it's best to use more shredded coconut - or use other ground nuts or seeds.